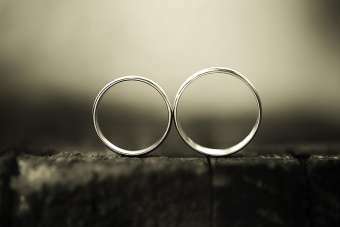 Lilongwe, Malawi, Aug 12, 2017 / 04:23 am (CNA/EWTN News).- Divorce rates in Malawi have increased in the past few years, leading the local Catholic Church to emphasize the importance of family life and marriage preparation. “The family is under attack by many influences which the church must take seriously and address them,” said Bishop Peter Musikuwa of Chikwawa, in an interview with The Nation at the first National Family Conference. The Nation found that 722 divorce petitions were filed at the Senior Resident Magistrate and the Chief Resident Magistrate in the capital city of Lilongwe from January-October in 2015. These months averaged 72 divorces per month, compared to just under 40 monthly divorce petitions in early 2014. At the conference, the bishops said the threats to marriage are a concern for the Malawi Church, noting pressures like new technologies, poverty, a lack of respect for the Church’s view on marriage, and especially a lack of adequate marriage preparation. With the theme “Love is our Mission,” the Episcopal Conference of Malawi held the country’s first National Family Conference August 4-6. Including Mass and discussions on a healthy family life, the conference was able to address common challenges in married life with a spiritual emphasis. 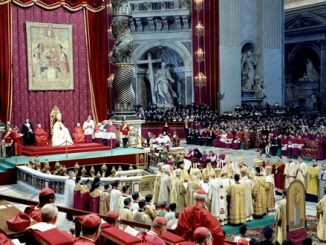 Did We Really Need Vatican II?